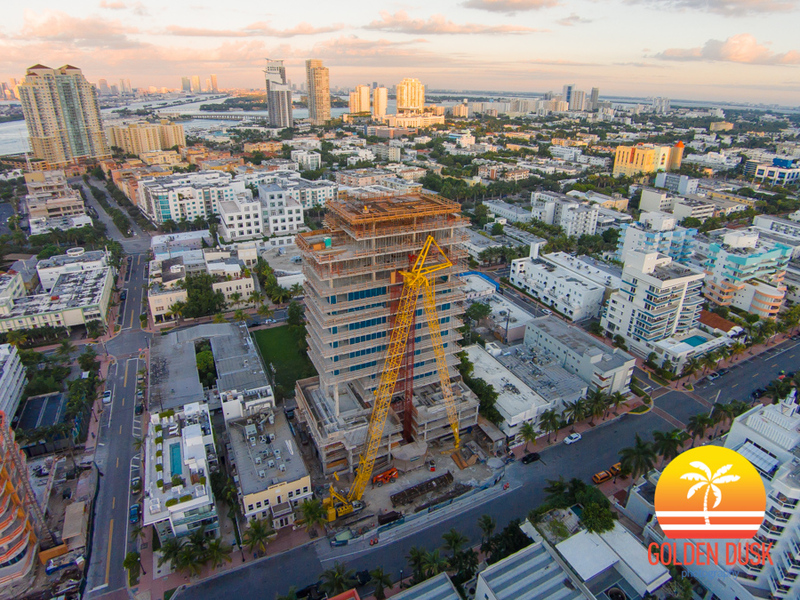 Since going vertical in August 2018, Washington Squared has topped off in Miami Beach at 7 stories. 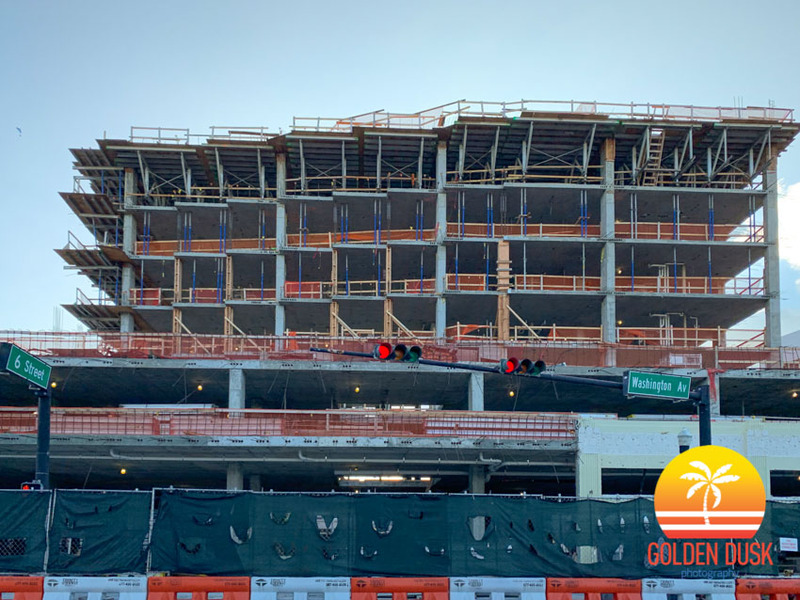 The assemblage between 6th and 7th street on Washington Avenue will have 312 hotel rooms, 46,849 square feet of retail space and 258 parking spaces. Washington Squared was designed by Morris Adjmi Architects. 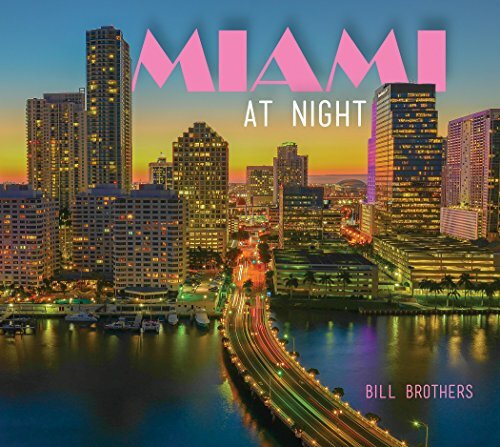 The 1 Hotel South Beach has been sold for $610 million to Host Hotels & Resort, according to the SFBJ. The seller was Starwood Capital Group and the LeFrak Family. 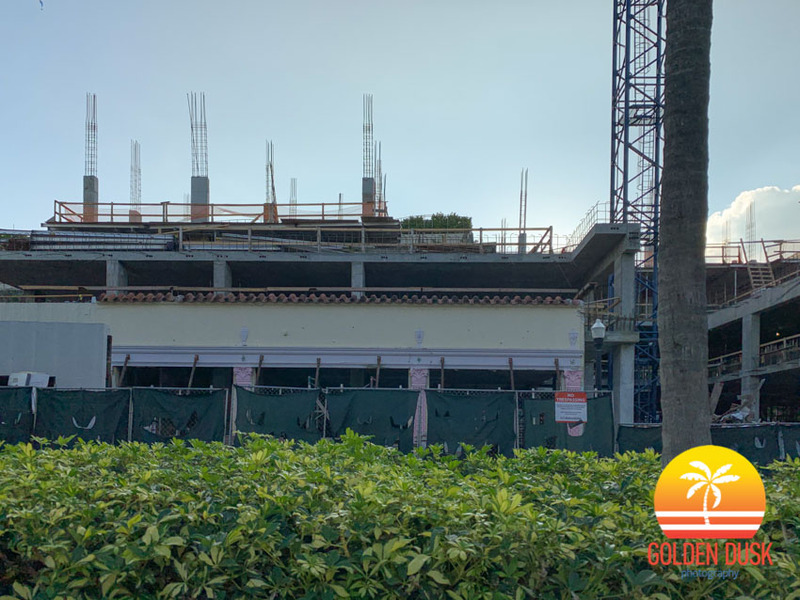 Location at 2341 Collins Avenue, the 1 Hotel South Beach has 429 rooms, but does purchases doesn’t include the 155 condos. Starwood Capital Group purchased the hotel in 2012 for 100.3 million and renovated it at a cost of $300 million. 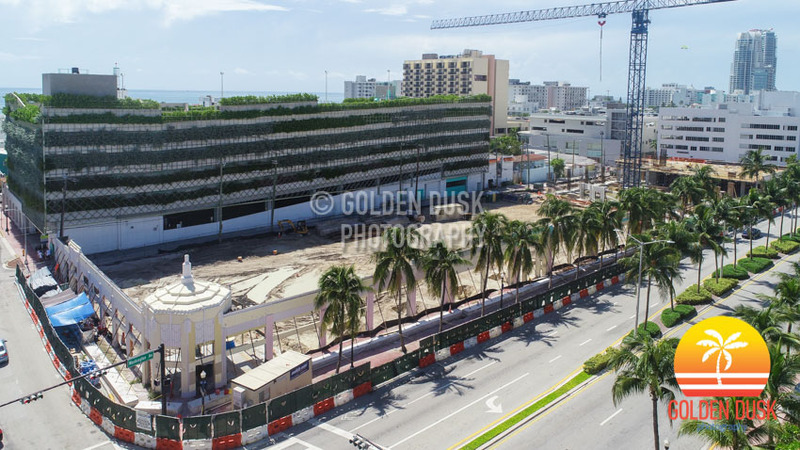 Canadian group, Jesta Group, has purchased the Clevelander Hotel on South Beach for $20.6 million, according to The SFBJ. 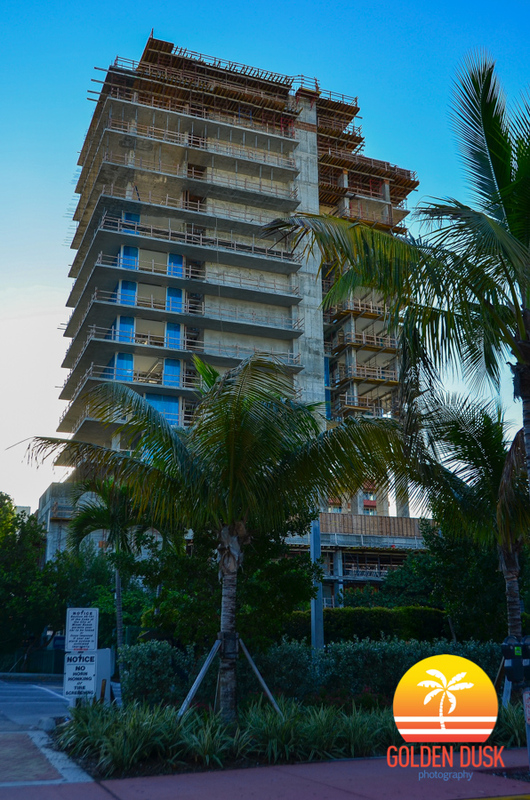 The Clevelander was built in 1938 by architect Albert Anis and totals 42,315 square feet with 60 hotel rooms. 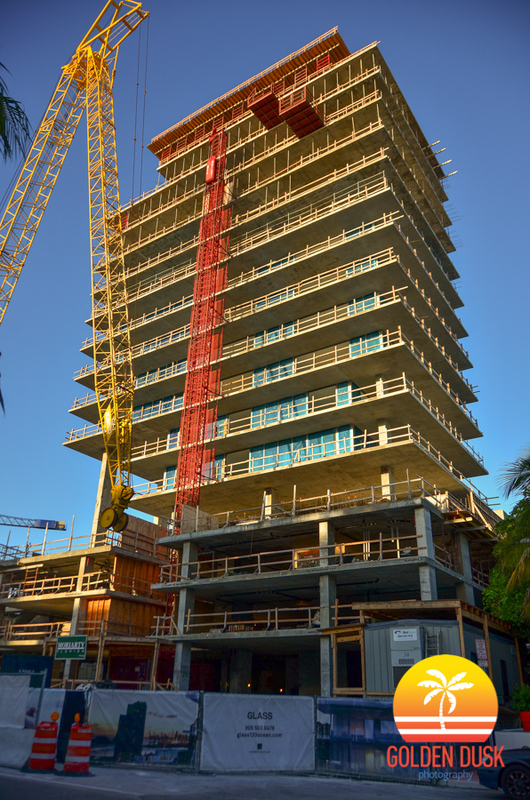 A hotel and retail building located in South Beach at 6th & Washington is now going vertical. The assemblage spanning an entire block between 6th and 7th Street was acquired over 12 months between June 2014 and July 2015 for $32.75 million by Washington Squared LLC. 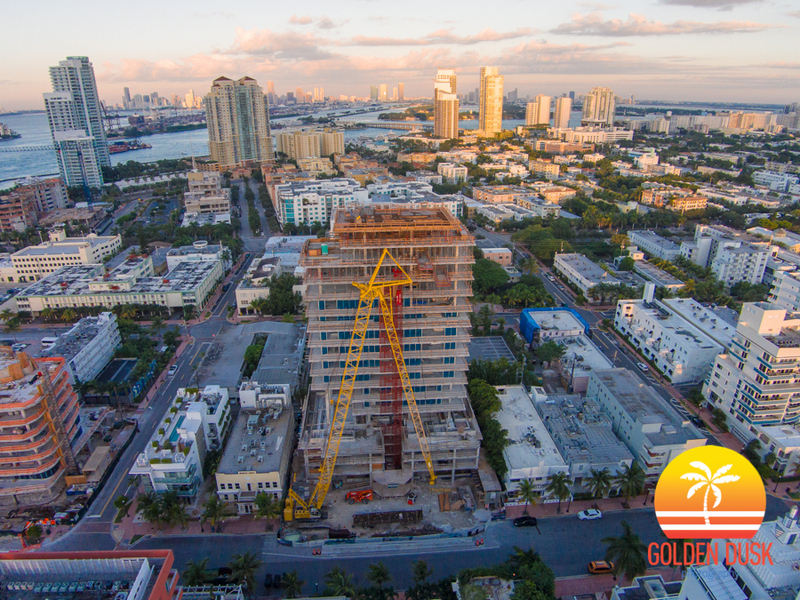 The hotel will have 312 rooms, 46,849 square feet of retail and a parking garage with 258 spaces. Previously on the site was a 1 story building built in 1934 and designed by architect E.L. Robertson. 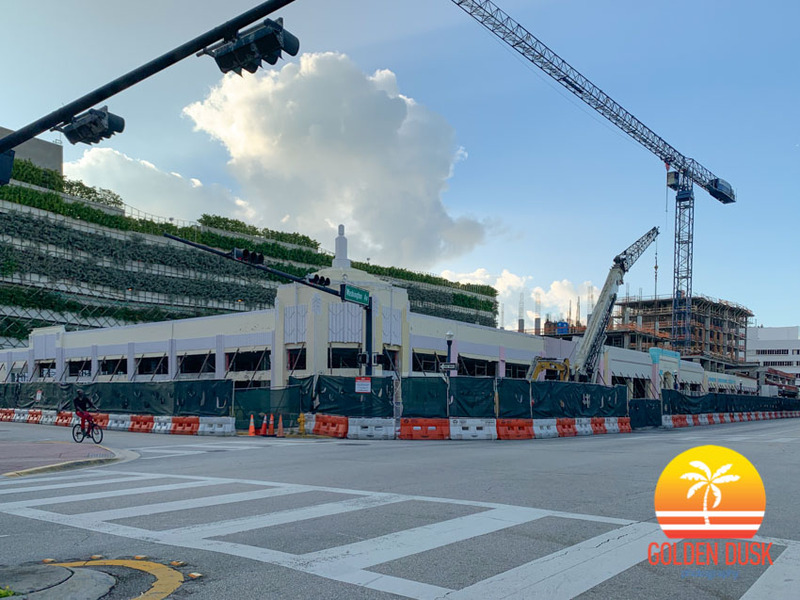 On the corner of 7th and Washington was Friedman's Bakery, which was used to test a new color pallet that would kick off the the Art Deco preservation in Miami Beach. The façade of the building is being saved as part of the new design and construction. 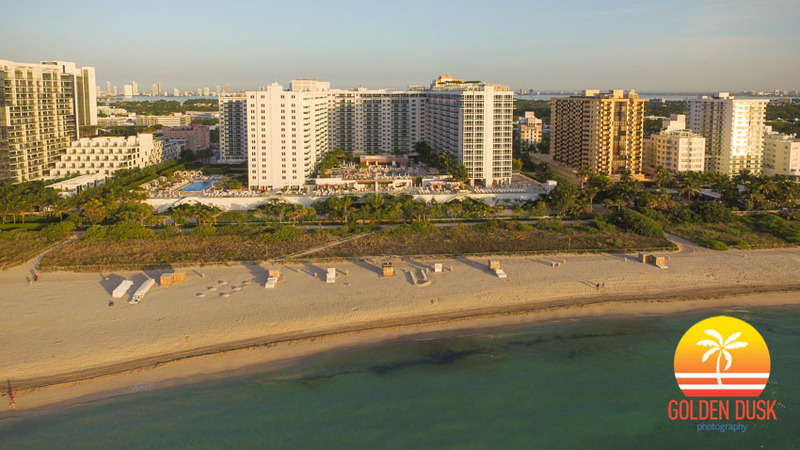 The Nautilus South Beach is listed for sale and could fetch up to $180 million, according to The Real Deal. 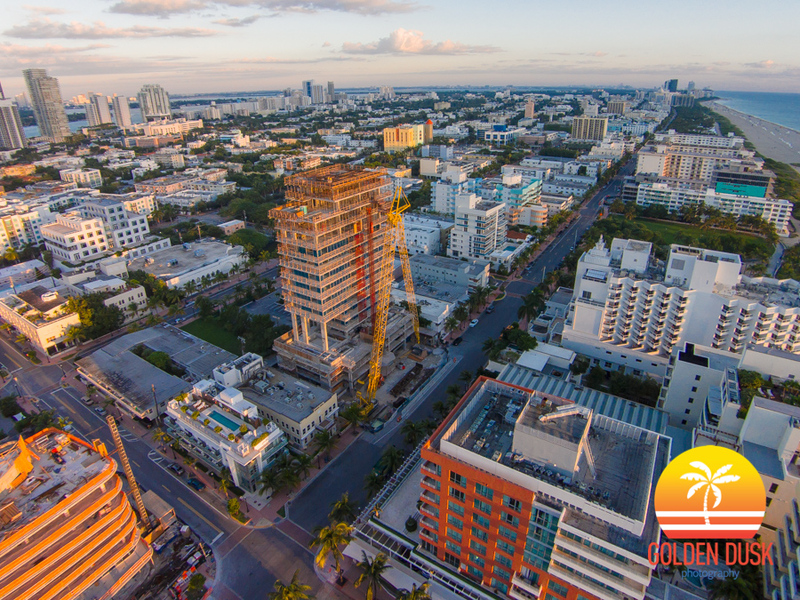 Built in 1950 in the style of Miami Modern (MiMo), the Nautilus Hotel was designed by famed architect Morris Lapidus. In 1985, the named was changed to Riande Continental Hotel under new ownership. 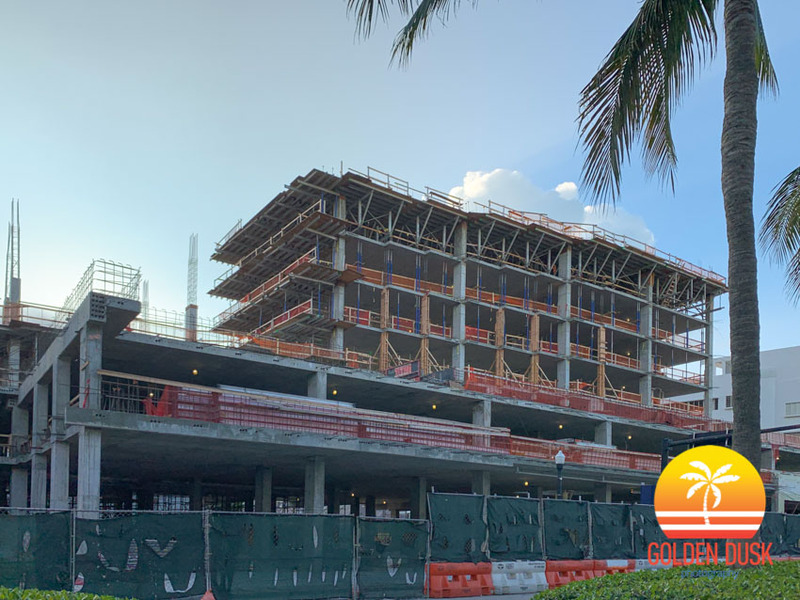 The current owner, Quadrum Global, purchased the property in April 2011 for $61 million where it underwent extensive renovation and converted the name back to Nautilus Hotel.